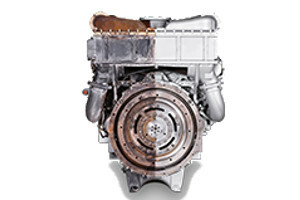 CURTIS ENGINE PROVIDES MAINTENANCE, REPAIR, AND OVERHAUL PARTS AND SERVICES FOR MOST MAJOR BRANDS OF ENGINES AND GENERATORS. We stock thousands of replacement parts and can source almost any part for any engine from our global network of manufacturers and distributors with expedited delivery to minimize downtime and restore your engine to like-new performance. 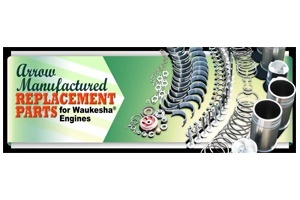 Genuine parts are manufactured, tested, and approved to the original manufacturer’s specifications and designed to work seamlessly with your engine. 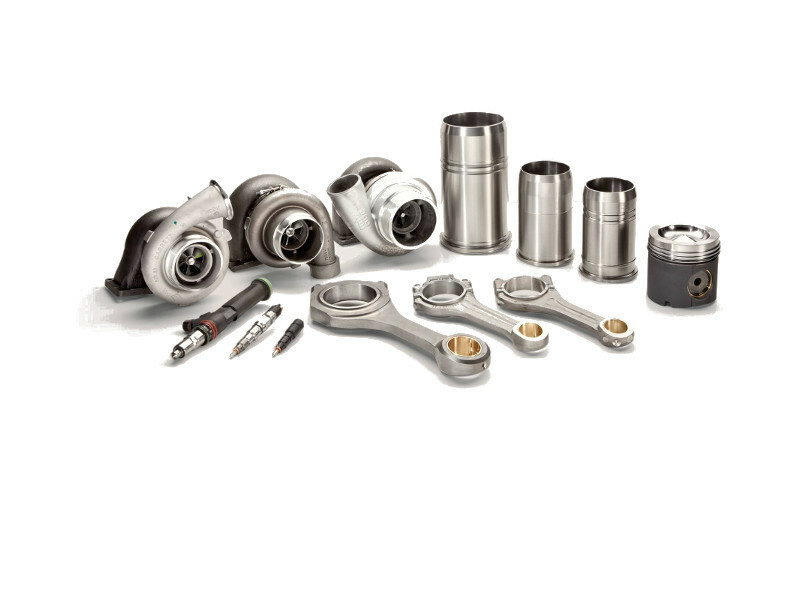 In addition to new OEM parts, we offer cost-effective alternatives including a full-line of remanufactured parts, engineered and reconditioned to ensure robust, reliable performance. As a result, you get genuine quality, performance, and service life as new OEM products, along with identical warranty coverage – at a fraction of the cost. Rely on our experts to identify and replace worn parts and help get you back up and running or avoid unexpected problems in the future. Whether your engine requires minimal repairs or a complete rebuild, our experienced technicians and knowledgeable parts department are trained and qualified to diagnose the problem, identify and source the necessary replacement parts, and perform the repairs quickly and cost-effectively.